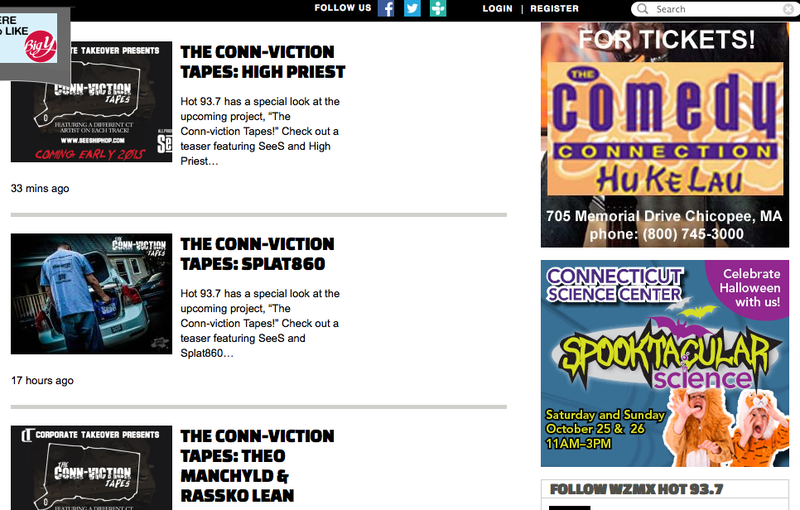 BLOG TAKEOVER: UNDERGROUNDHIPHOPBLOG.COM POSTS ABOUT "THE CONN-VICTION TAPES"
I would like to thank UndergroundHipHopBlog.com for posting about "The Conn-viction Tapes"! As everyone knows I am working extremely hard on this project and doing everything I can to maximize the exposure this project gets. Thanks to everyone that is supporting and making all of this possible! Check out the blog post at the link below!! Thanks! 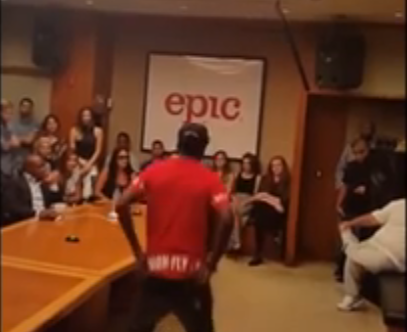 BOBBY SHMURDA PERFORMING FOR LA REID AND THE EPIC LABEL STAFF - DOES THIS BOTHER YOU? What are you thoughts about the video that is making it's rounds on the internet. To me this appears to be a complete embarrassment! I don't even want to say everything I feel about this video, but would love to hear people's reactions to this. Why in the world is this considered the talent labels are looking for? Why do we the consumer keep eating up this garbage and allowing labels to destroy and mock hip hop culture? Is anybody in the room even feeling this? If I was given this opportunity I would leave everyone's jaws on the floor in utter amazement, I would practice so hard and come correct! This is what Bobby Shmurda thought they wanted, and HE WAS RIGHT! Someone pinch me, this can't be real! Post your thoughts below. 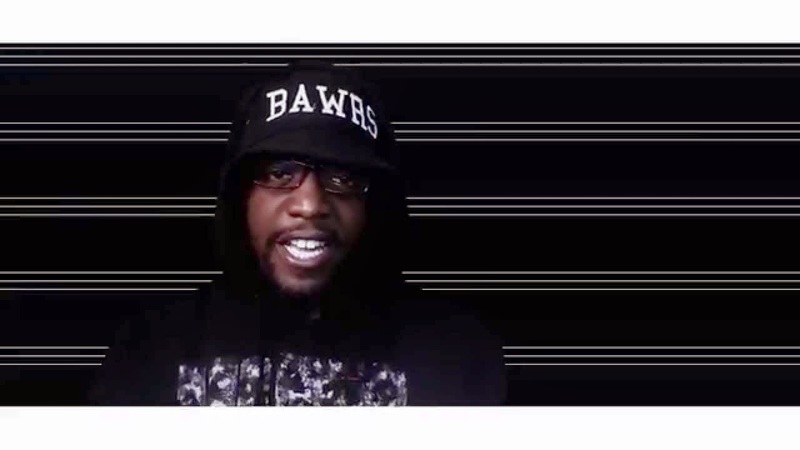 "Official Music video for CissB.amazing's Surprise Ju, Track 09 off of his latest project 'V: The Rise' Out now! 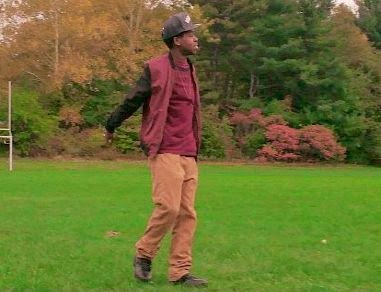 Unsigned CT singer/rapper with "unchainable" vocal ability. He has recorded and performed all over CT and is gaining a reputation with his unique voice and appeal. 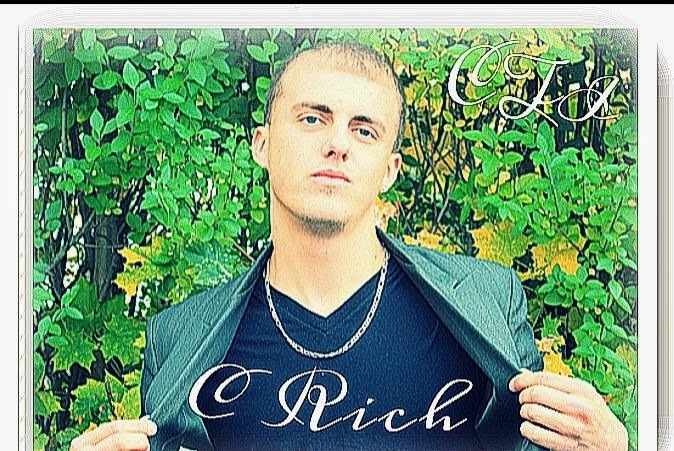 This CTI (Cash Time Industries) member has a variety of different flows and melodies and can hop into all genres. When asked about the near future, C-Rich responded, "I have a unique talent that is in high demand in the industry today. I've been perfecting my craft and networking with different CT artist for the past couple years and all I know is that when I get my chance I'll be there to stay. Till then I'm gonna keep grinding and making good music taking steps to make my vision a reality." FOR EVERYONE ASKING HOW TO GET ON "THE CONN-VICTION TAPES" THE ANSWER IS SIMPLE. 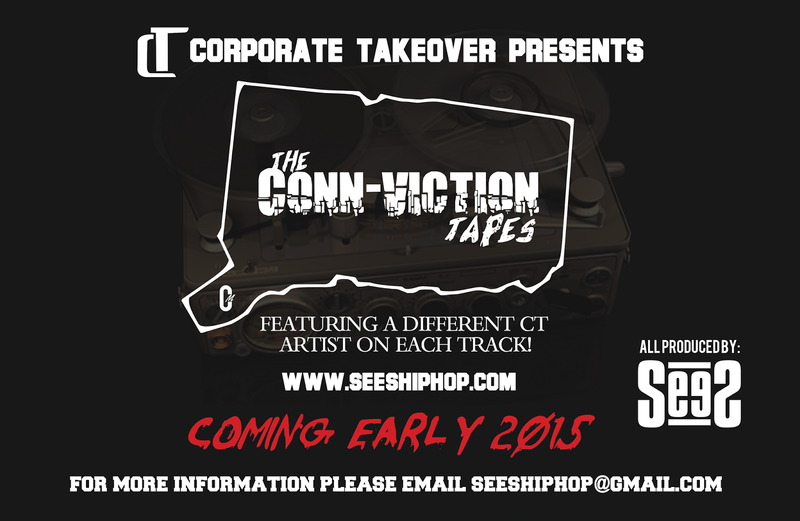 SUPPORT "THE CONN-VICTION TAPES"!! ONLY PEOPLE WHO SUPPORT VOL. 1 WILL BE FEATURED ON VOL. 2. HERE IS 5 WAYS TO SUPPORT THE PROJECT THAT I NOTICE AND TRACK! 2) Leave a comment on the bottom of the Official page! Here is the link. 3) Share, Like, or Comment on the Promo Videos on Youtube. Here is the link. 4) Like and share the official Facebook page for the project! Here is the link. 5) Share, Comment and Like the promo videos on Facebook. Here is the link. IF YOU ARE AN ARTISTS ON THE PROJECT I WILL ASK YOU TO DO THE SAME, MANY OF YOU HAVE BEEN SUPPORTING, BUT THESE ARE THE WAYS TO ELEVATE THE PLATFORM THAT IS SHOWCASING YOUR WORK!! IF YOU CHOOSE NOT TO SUPPORT THE PROJECT, PLEASE DO NOT ASK ME LATER WHAT YOU COULD HAVE DONE TO BE FEATURED ON THE NEXT ONE, AS WELL AS THE CONN-VICTION CYPHERS AND SHOWCASES...COMING SOON!! CT ARTIST: PRIZZY "PARTY WITH MY GOONS"
Shout out to Prizzy! 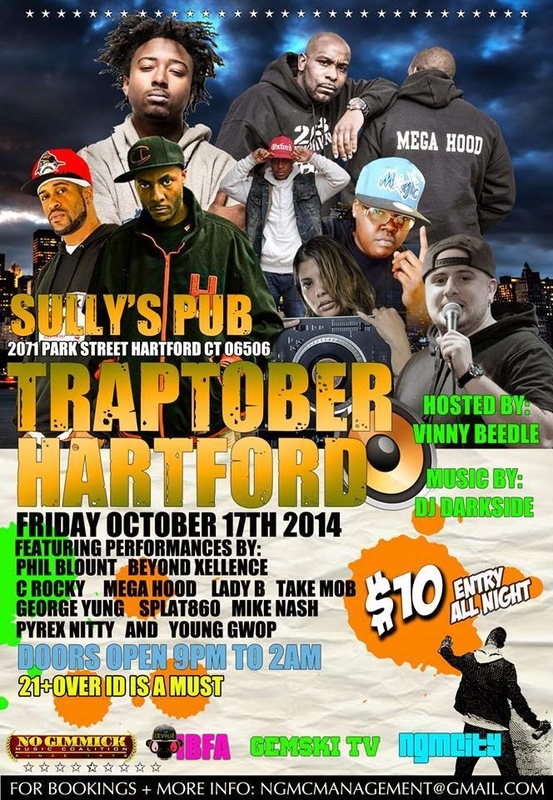 A CT artist who is on a serious grind with the talent and dedication to back it up. Show your support, check out the track below! Leave a comment below to show your support! Prizzy, p.k.a (Travis J. Piskura) has been producing, recording and arranging tracks for about a decade now, fully trained...his abilities "undeniable talent", will take your sound to the next level. Label heads such as Paul Ring (Universal Music Group), “Prizzy is a young prodigy…” “Prizzy is a technichian.” Starting as a singer transforming into a rapper and finally finding his niche as a super producer, He is now composing records for himself and other industry artists. Prizzy has put in work recently with up and coming singer from L.A. Vanessa Marie; producing 2 tracks off her EP “Turn My Lights On” along side with Grammy Award Winning producer, Aphillyated. Also Prizzy has been working along side upcoming rapper/pop superstar iRome, who has the eye of many labels right now and has been credited for writing on Drake’s smash single “Headlines”. Prizzy has had experience in radio already having debuting singles on Hot 93.7 (CBS Affiliate) and satellite radio on Shade45 XM. Look out for this young talent; Prizzy is a certified jack of all trades; from writer, to engineer, producer, graphic designer, and performer. When Prizzy’s debut album drops, it’ll be a whole different ball game; and he won’t stop until he has a Grammy under his belt. check out the song at these links and show your support on itunes! Big shout out to NGMC!! No Gimmick is putting on a show to remember and taking over Sully's pub tonight! Be sure to be there! I will be in the building among many other dope artists. 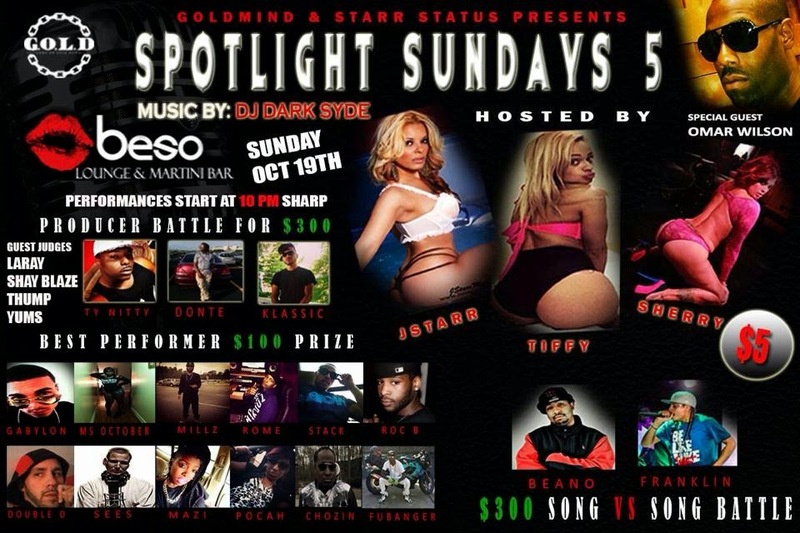 The performances will be crazy tonight and there will be a lot of opportunities to network. Don't miss out! 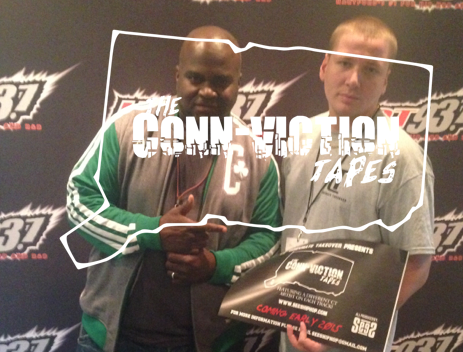 HOT 93.7 SHOWS SUPPORT FOR "THE CONN-VICTION TAPES"
I would like to personally thank DJ Buck and everyone at HOT93.7 for their support of "The Conn-viction Tapes". I have been working very hard on promoting and providing a platform for CT artists to be heard and am extremely grateful for the love HOT93.7 has shown me as well as other artists from the state. The best part is the exposure and support I have been able to show the artists who have believed in me and my project from day one! 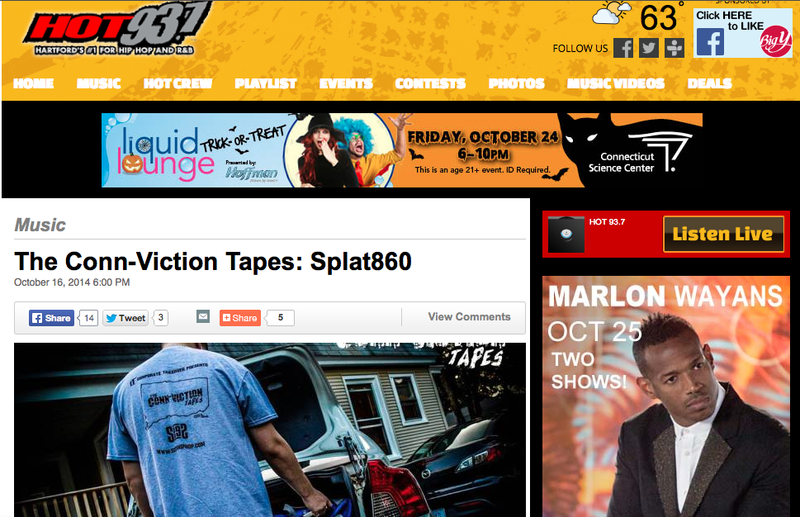 HOT 93.7 - THE CONN-VICTION TAPES "SPLAT 860"
HOT 93.7 - THE CONN-VICTION TAPES "HIGH PRIEST"
Going to be a dope event. Be sure to come out and support! CT ARTIST: TONE BENJAMINZ "DON'T LOOK SICK"
CT ARTIST: FURIOUS STYLESZ "NAMELESS REMIX"